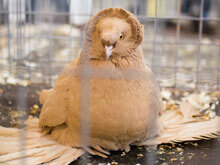 Our Dove, Pigeon and Quail bird food is a NON-GMO treat for seed based birds. 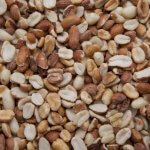 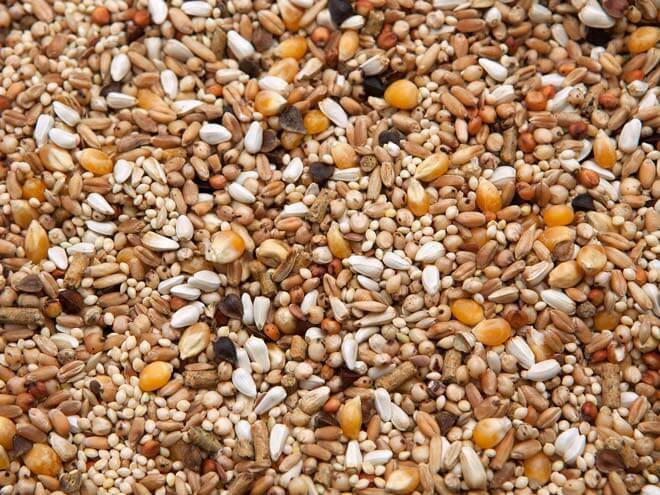 Our mixture provides small grains required for the doves, quails and pigeons. 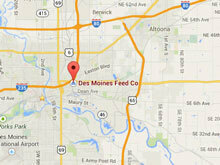 The owner of Des Moines Feed Co. developed this mix decades ago, they still eat it up quickly.